As a trader for Dean, Jake is responsible for executing trades for the mutual funds and separate account strategies managed by Dean and sub-advised by Dean Capital Management. He also monitors contributions to and withdrawals from Dean’s separately managed accounts, ensuring that client accounts are adhering to their established investment models. Researching and making recommendations to the firm’s investment committee for any fund additions or subtractions for the platform. 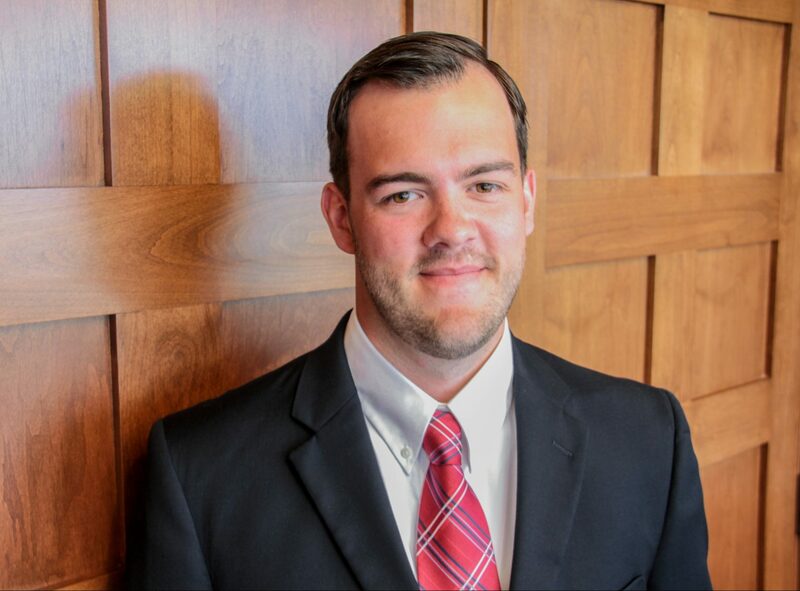 Jake joined Dean as a trading associate upon graduating from the University of Dayton, where he holds a degree in finance. He’s an avid golfer and big fan of Cleveland sports. My job provides me with opportunities to always learn something new and to find the best way to solve problems.